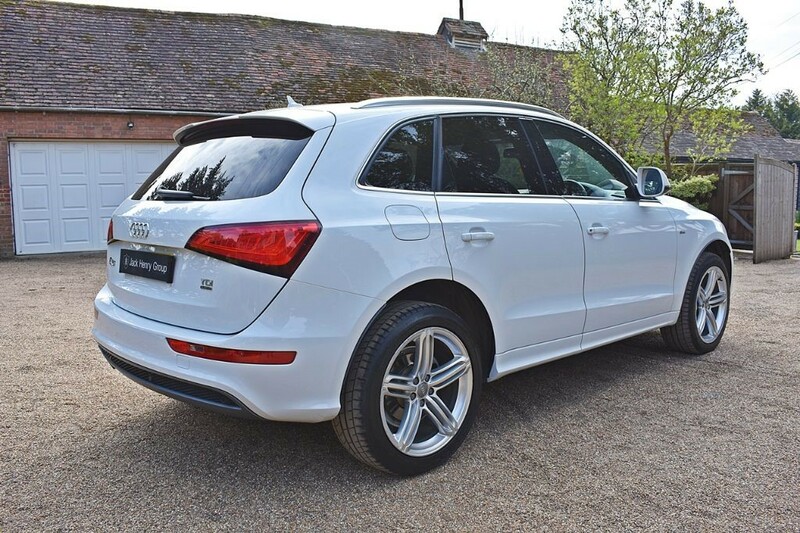 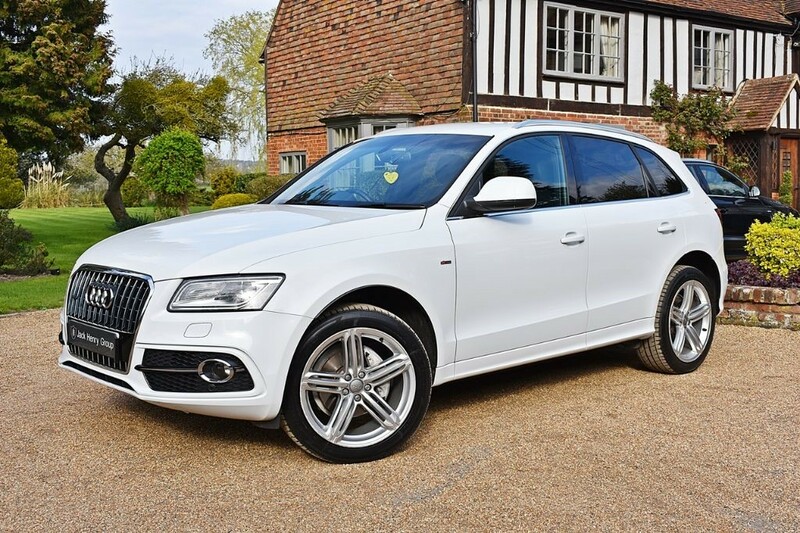 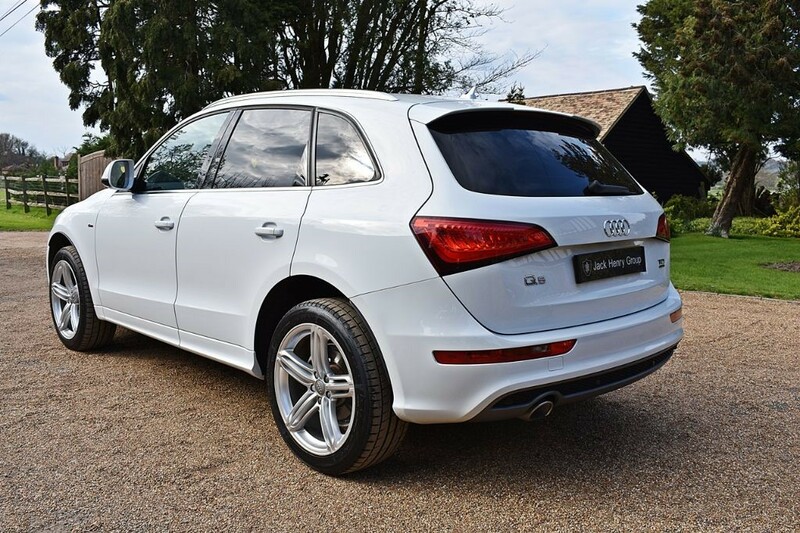 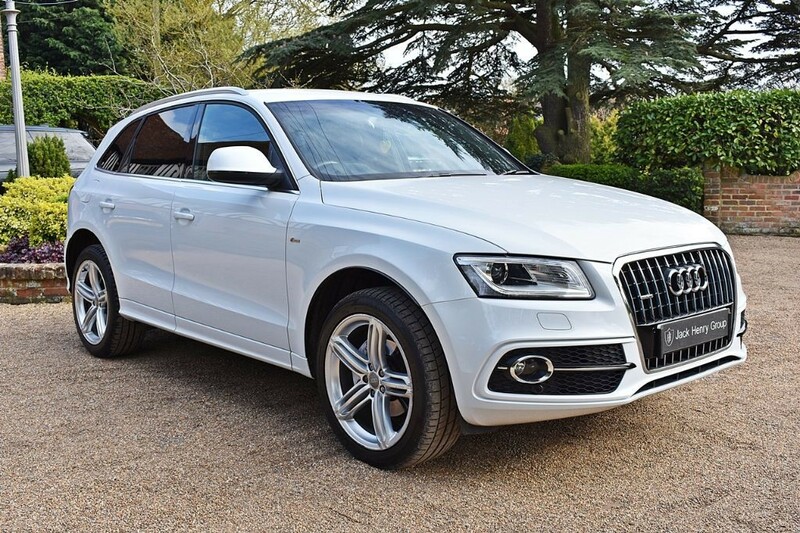 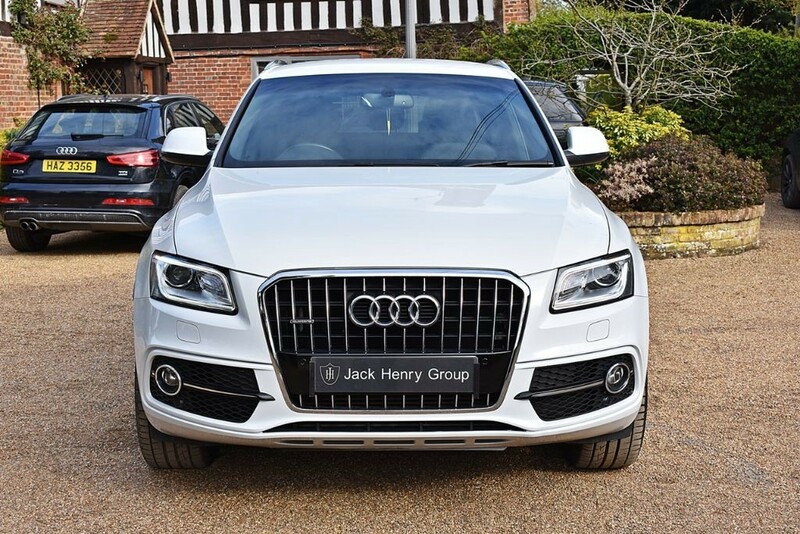 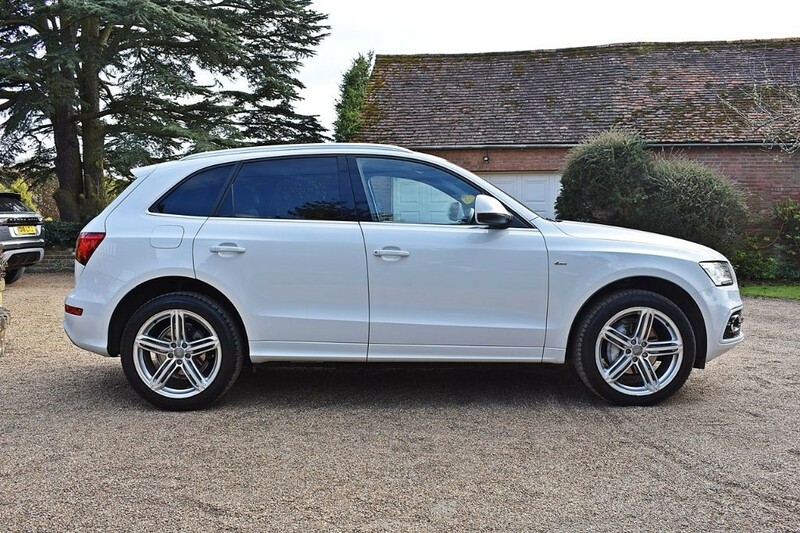 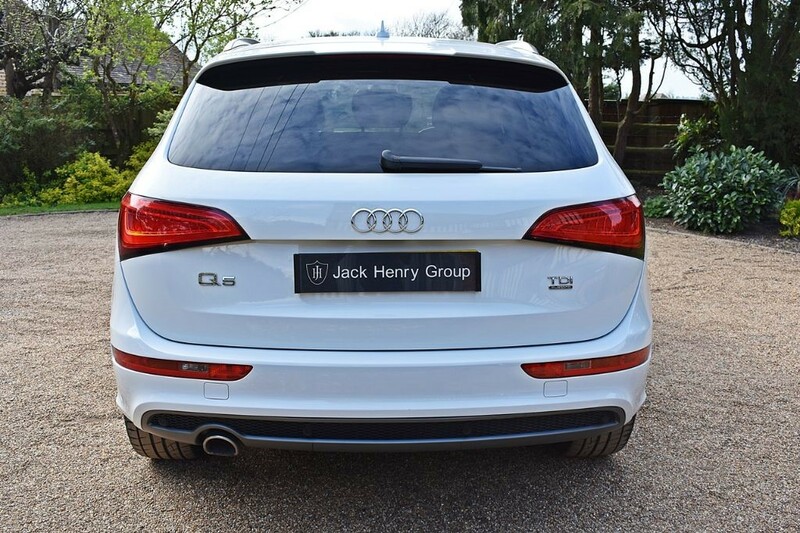 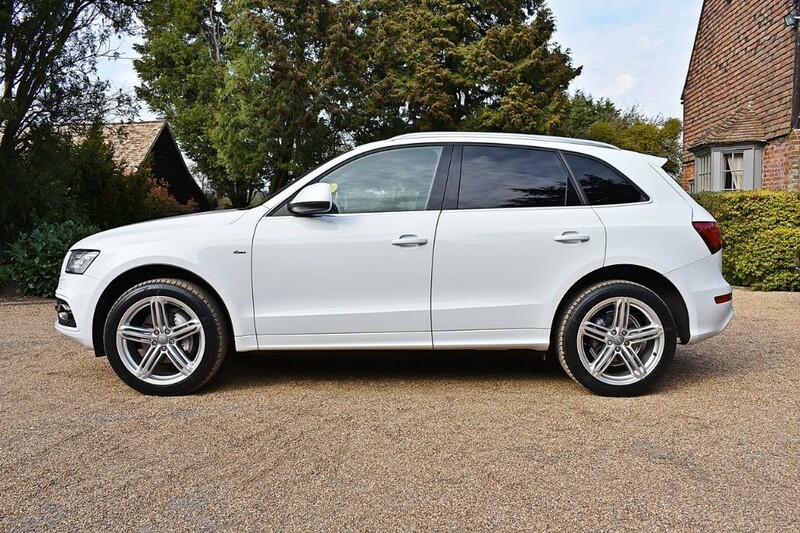 FINANCE OPTIONS AVAILABLE - Jack Henry Group are offering this frequent bestseller Audi Q5 S Line Plus finished in Ibis White with 20inch 5 Spoke Alloy Wheels and a full leather interior in Black. 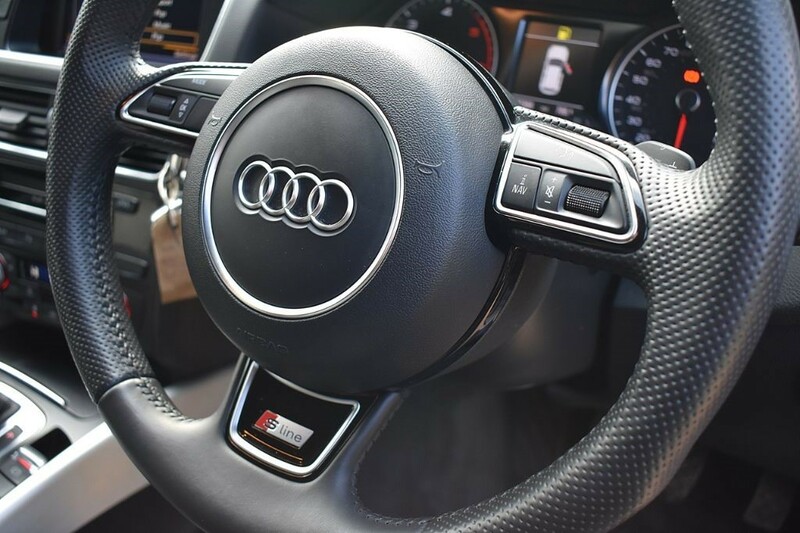 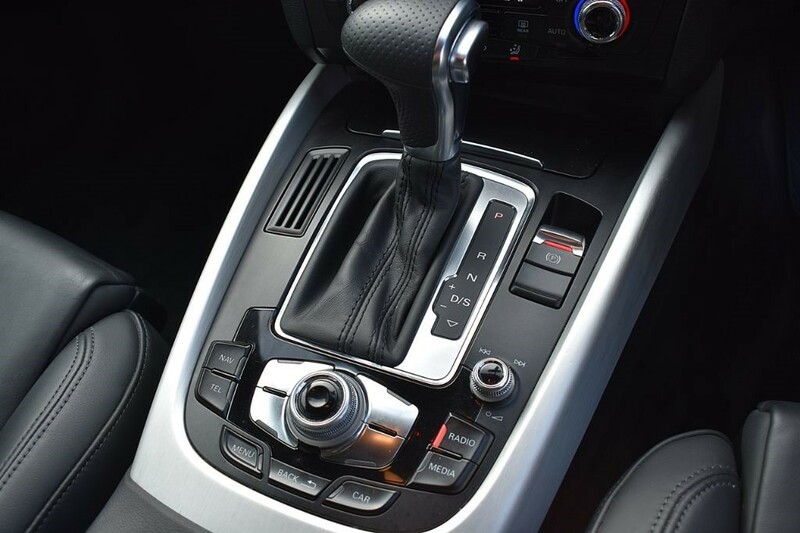 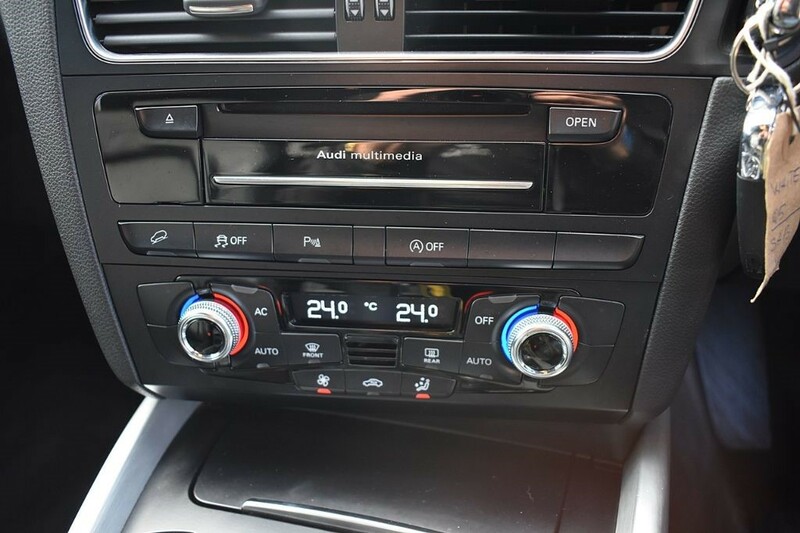 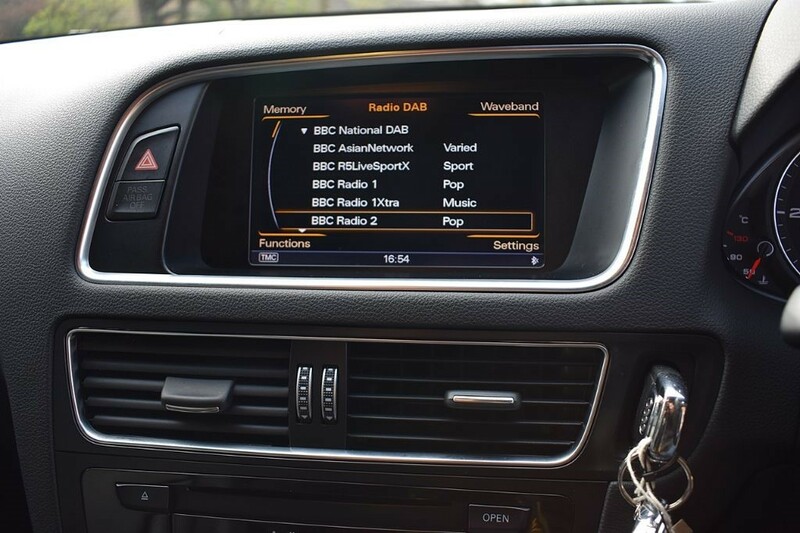 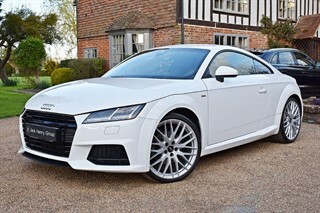 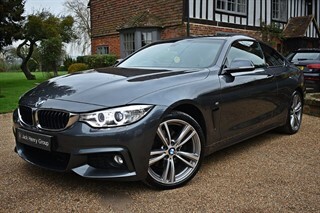 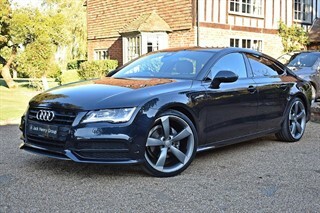 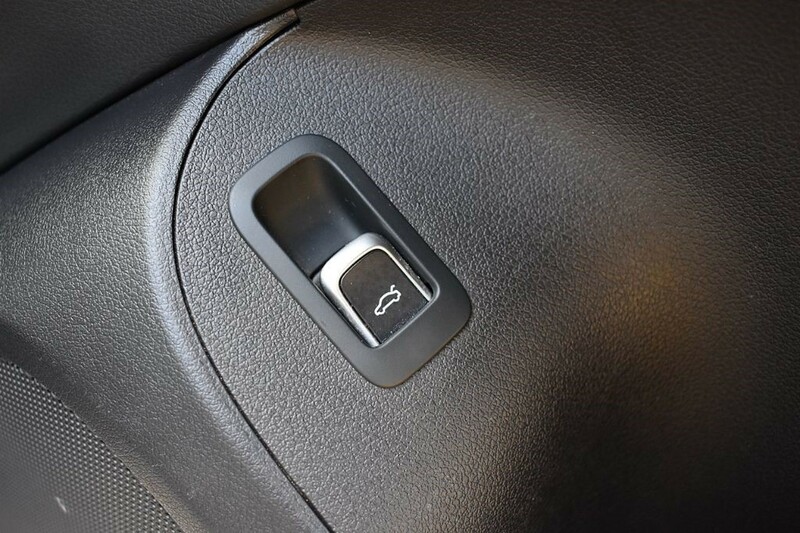 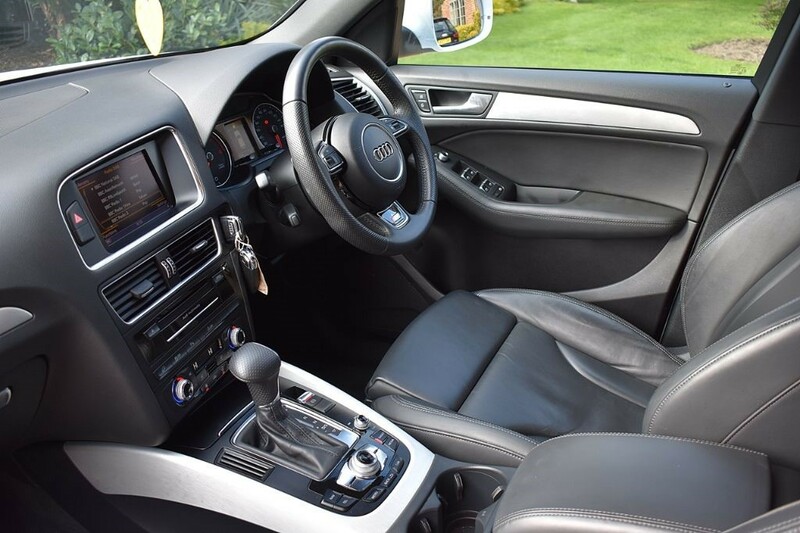 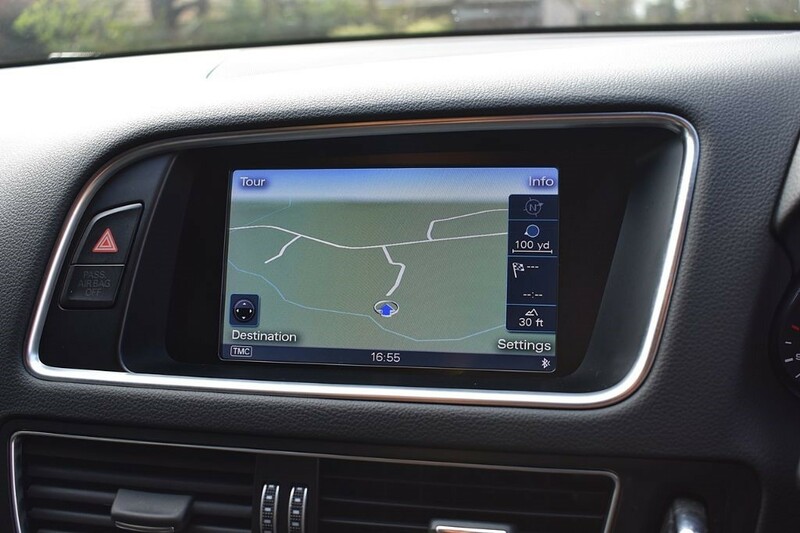 The car is just 2 owners from new and was last serviced by Audi on 16/01/2019 at 21,081 miles. 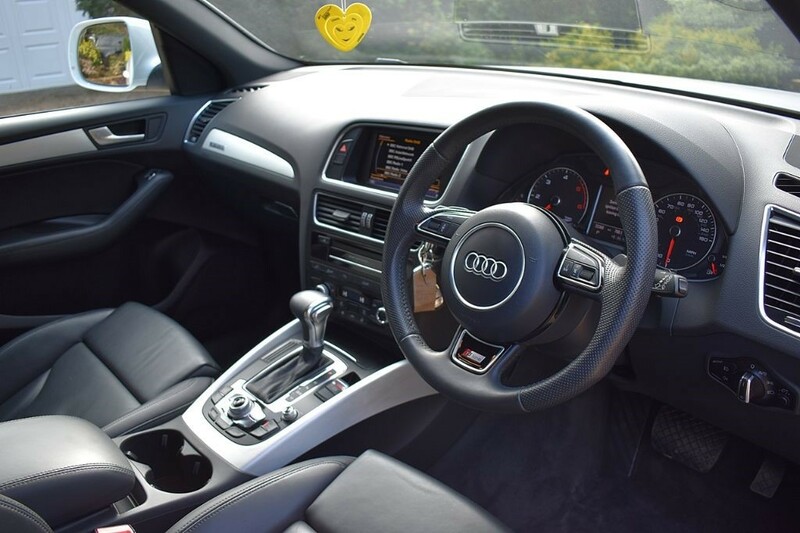 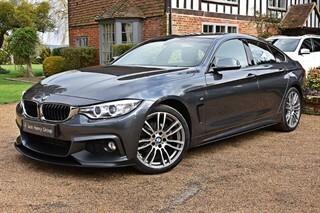 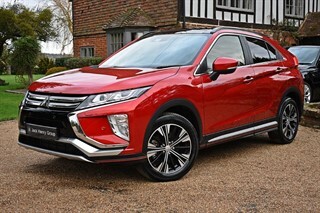 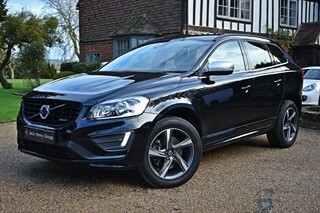 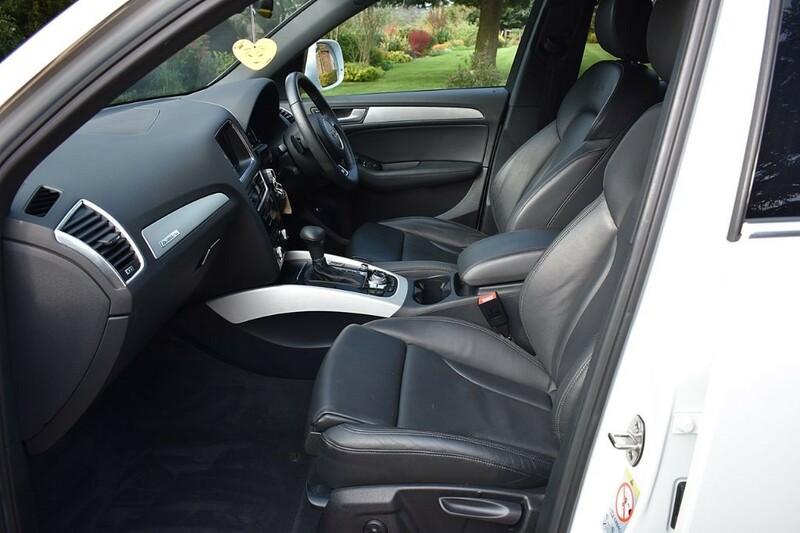 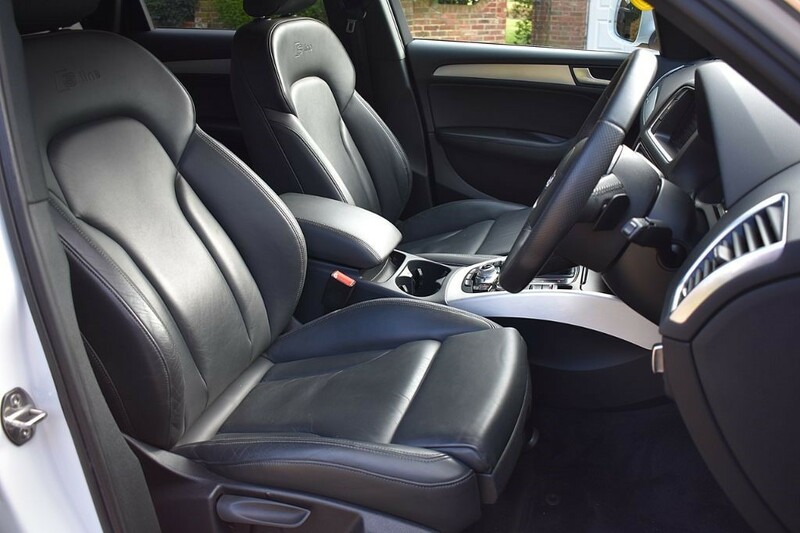 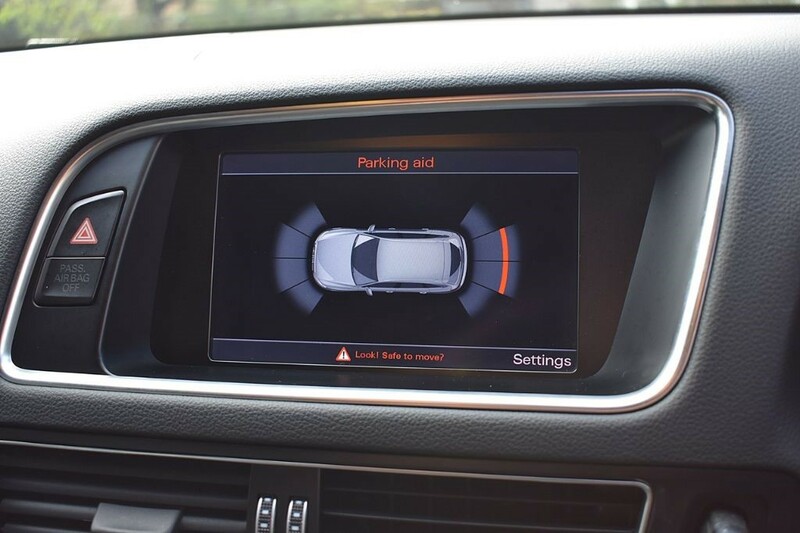 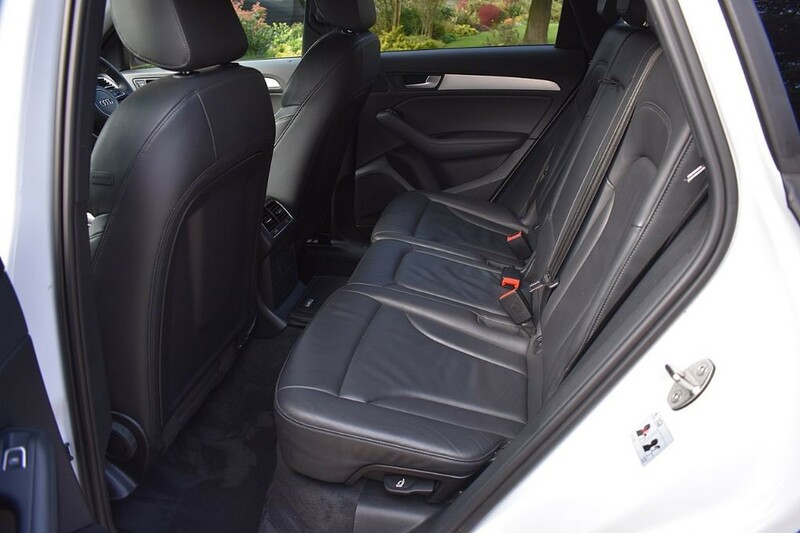 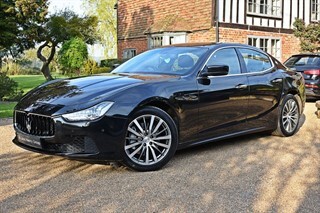 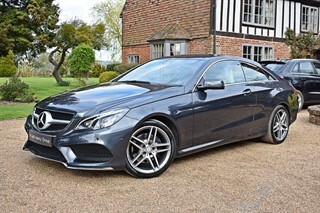 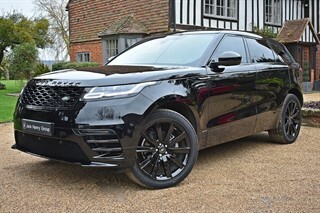 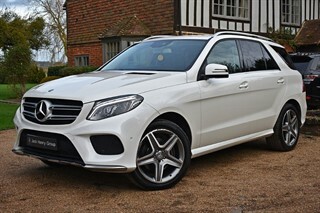 This particular model carries the striking S Line Plus upgrade, which includes a number of extras such as body styling, Privacy Glass, upgraded Alloy Wheels, full leather interior, Bi-Xenon lights and much more.